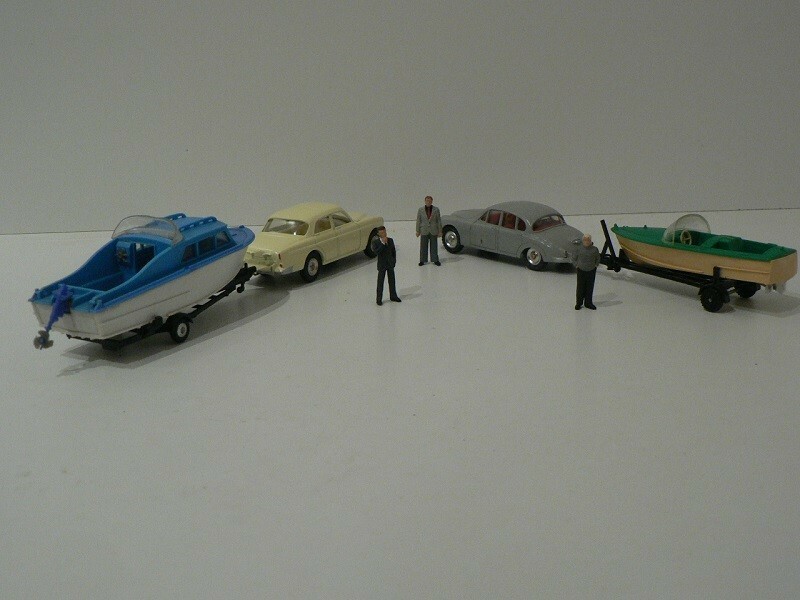 Guy thanks very much I appreciate all the information. 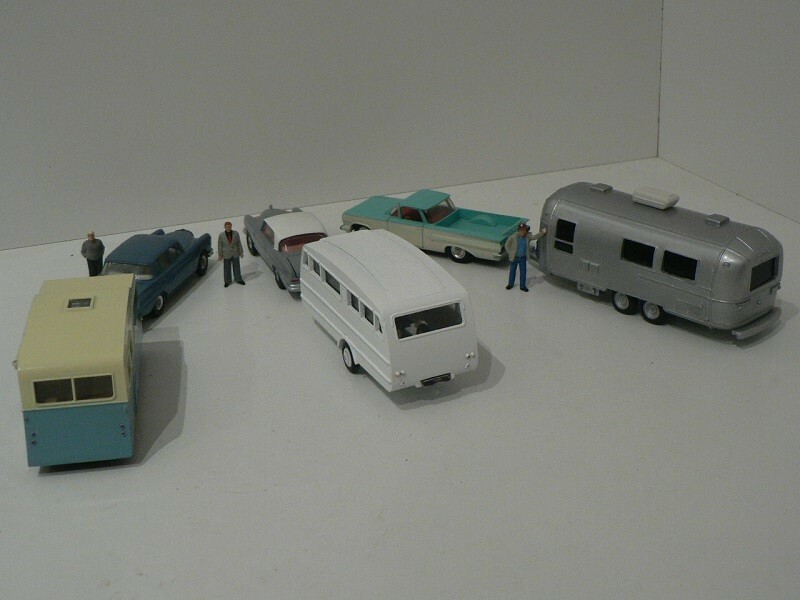 Guy I appreciate you trying to hunt down a Menzi Muck thanks. 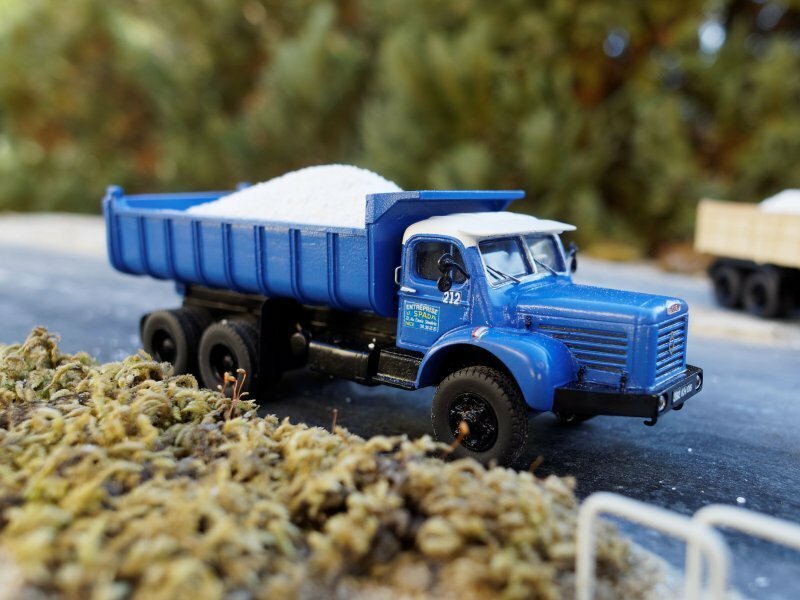 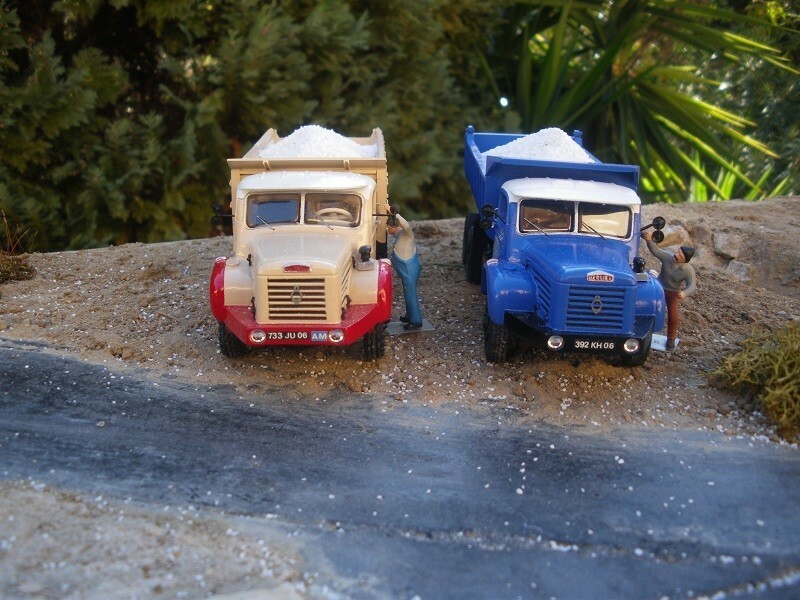 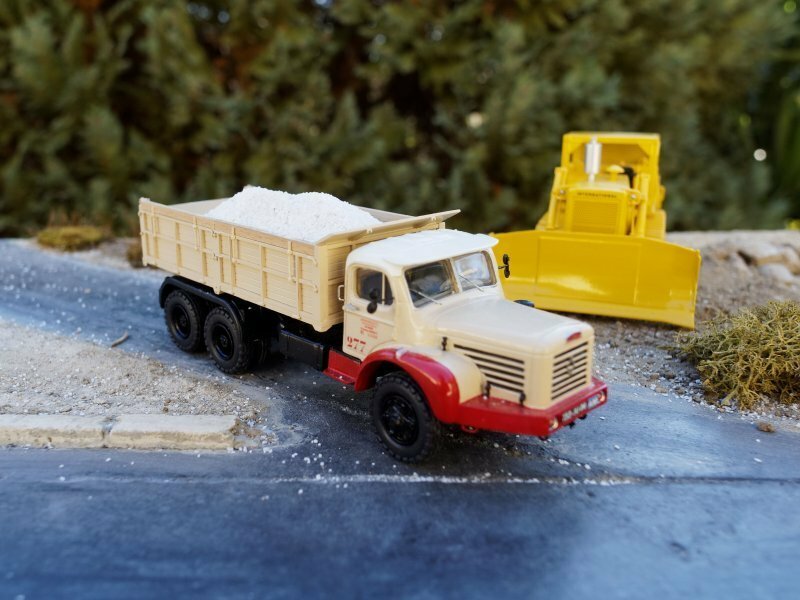 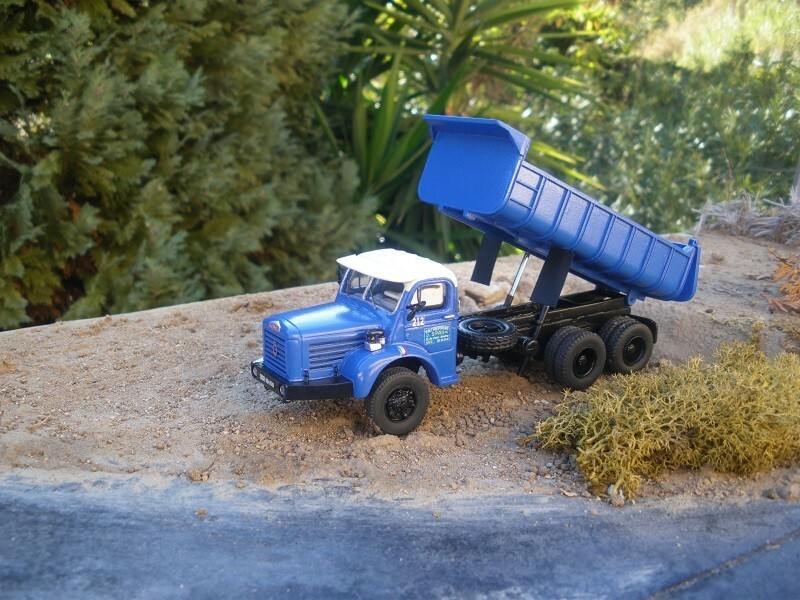 The dump trucks look good, is the Pacific truck model a true representation of the real one, I have never seen one of those before. 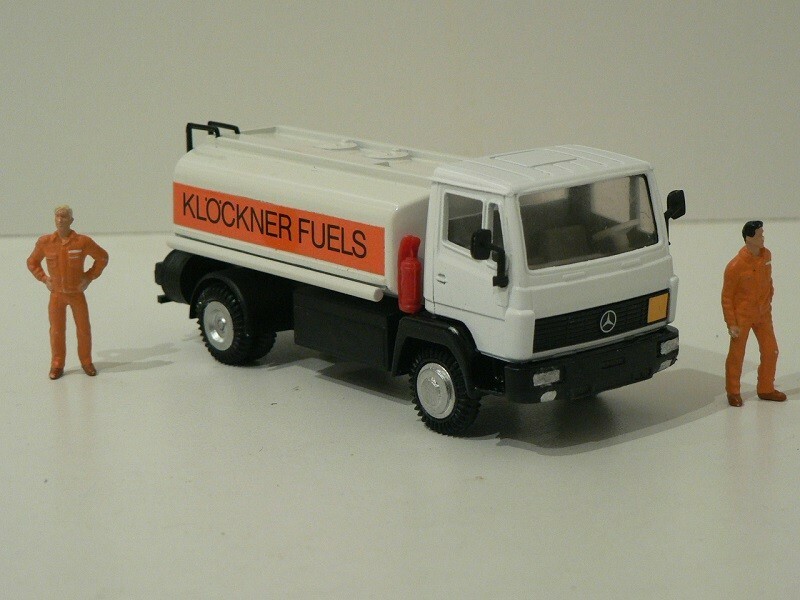 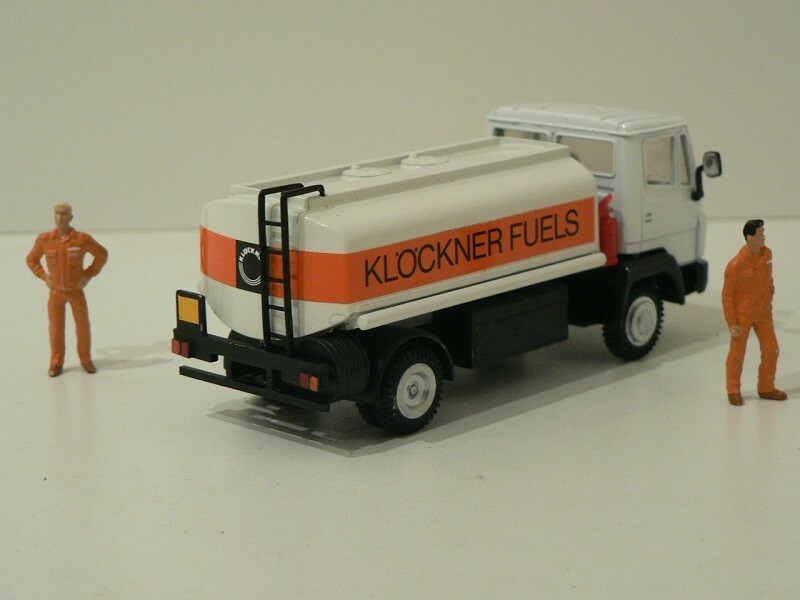 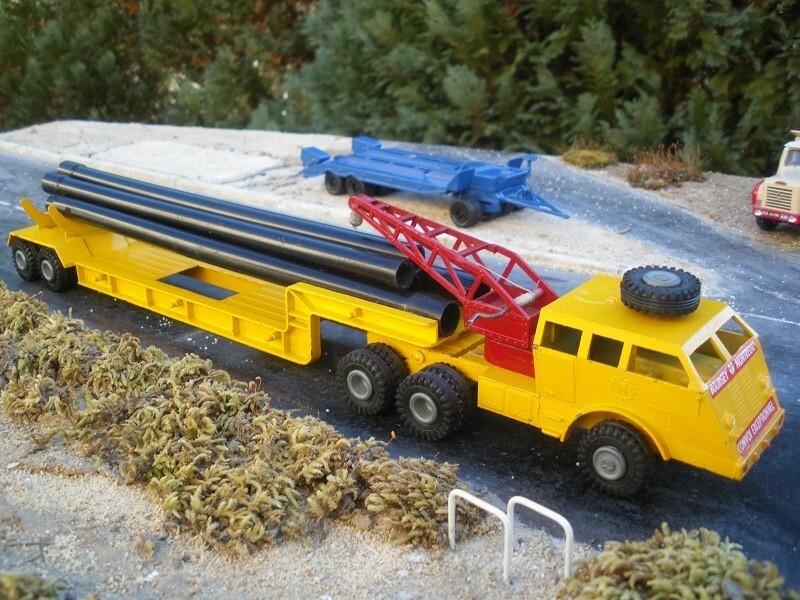 What were the modifications you did on the Ertl models, I did pick up the landing gear on the trailer which is a great detail for it. 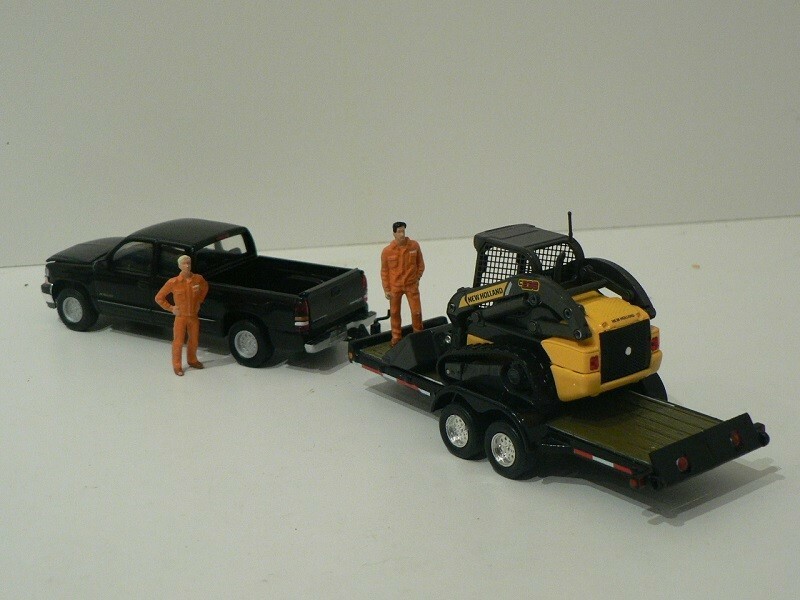 The Chevrolet pick-up truck only received a new towing hook, while the equipment trailer was more heavily modified. 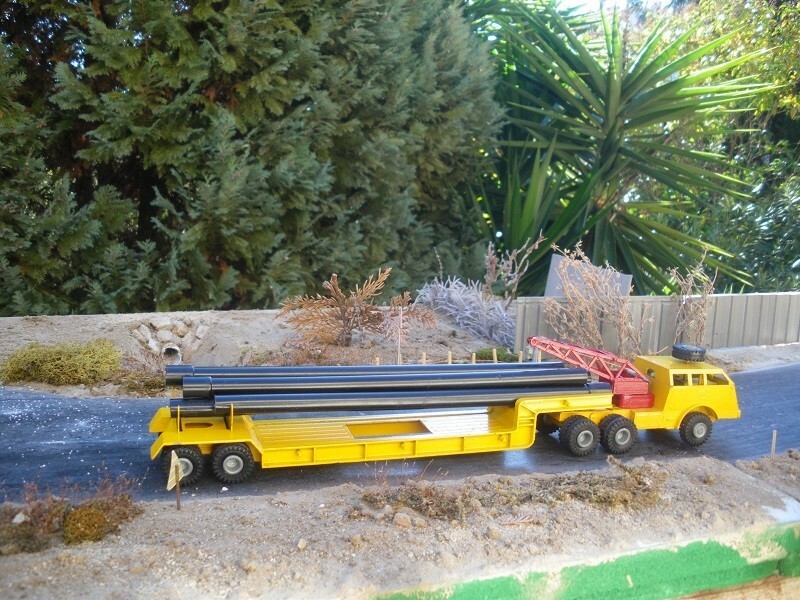 When I received it, I was so disappointed to find out that the DCP model was far too wide that, based on some Landoll drawings found on their website, I reduced the width of the trailer to a real 1/50 scale: bed, short loading ramp and frame were cut and glued back, once to the right dimensions. 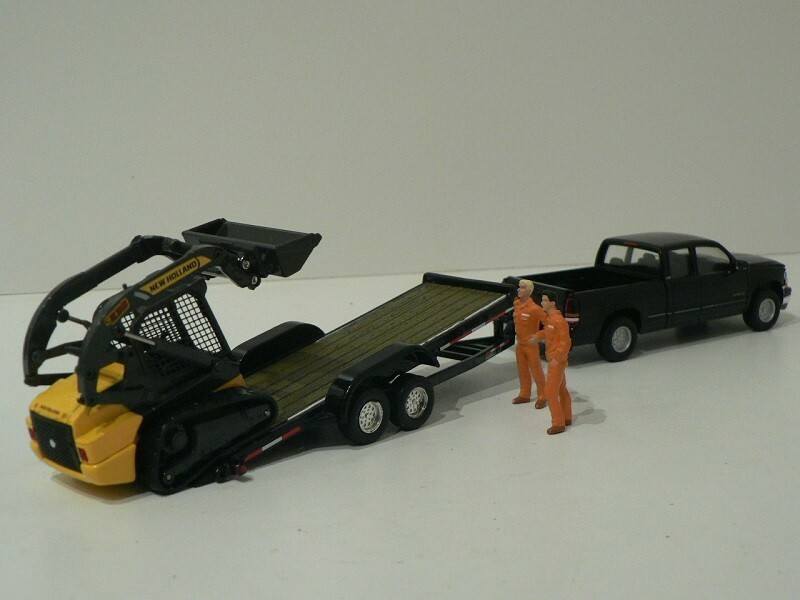 It's only after completing these mods that I found out that the only compact skid-steer model I owned, which could be carried on the narrowed trailer, was that New Holland unit: hence the final combination. 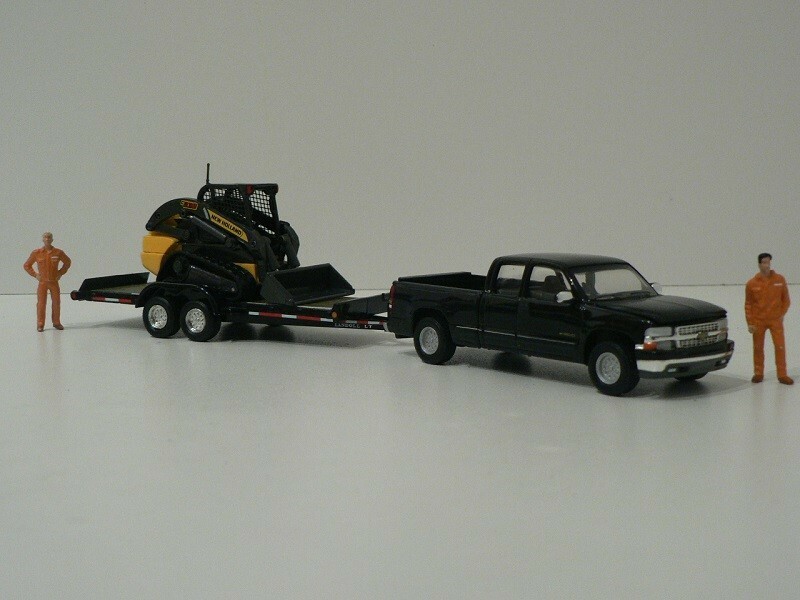 Guy thanks for the information I have 5 of those trailers guess I have some work to do. 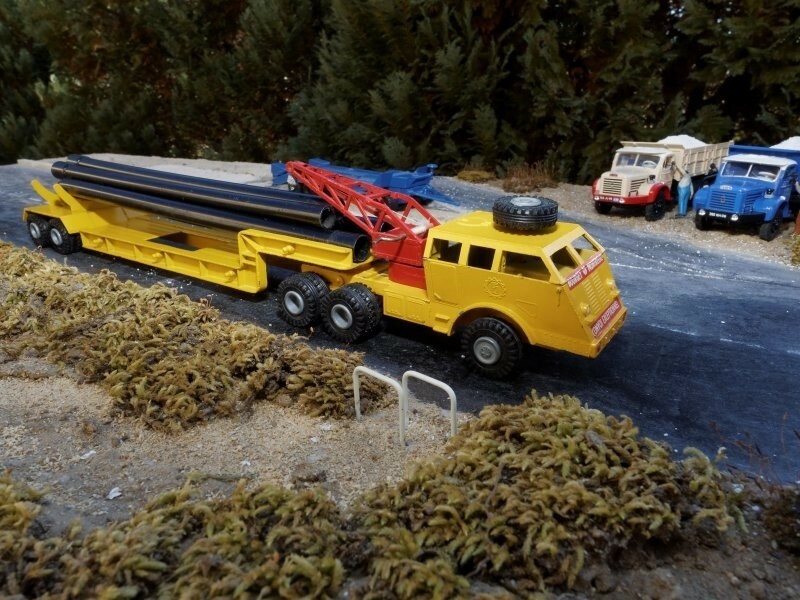 Did you make from outside of fender to outside of fender 2” (8’) and then adjust trailer bed accordingly along with the axles. 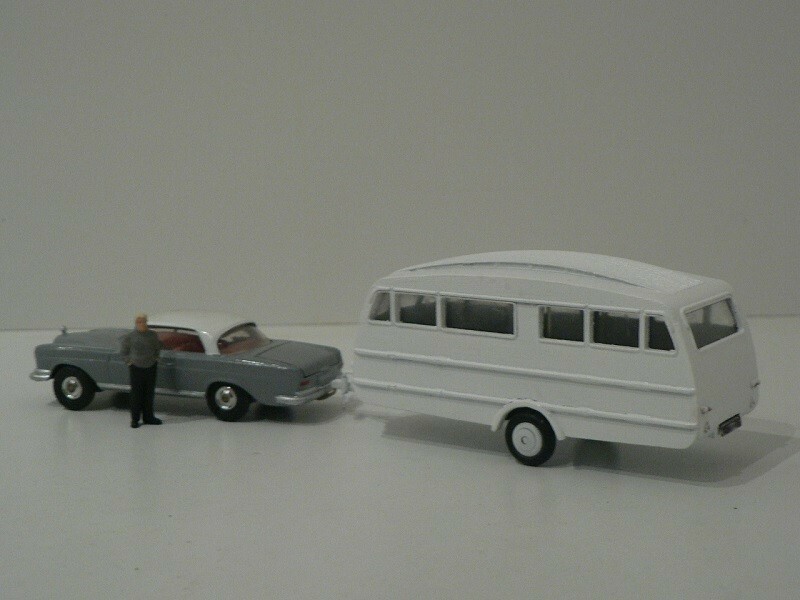 When told what you modified and then going back and viewing it looks 100% better. 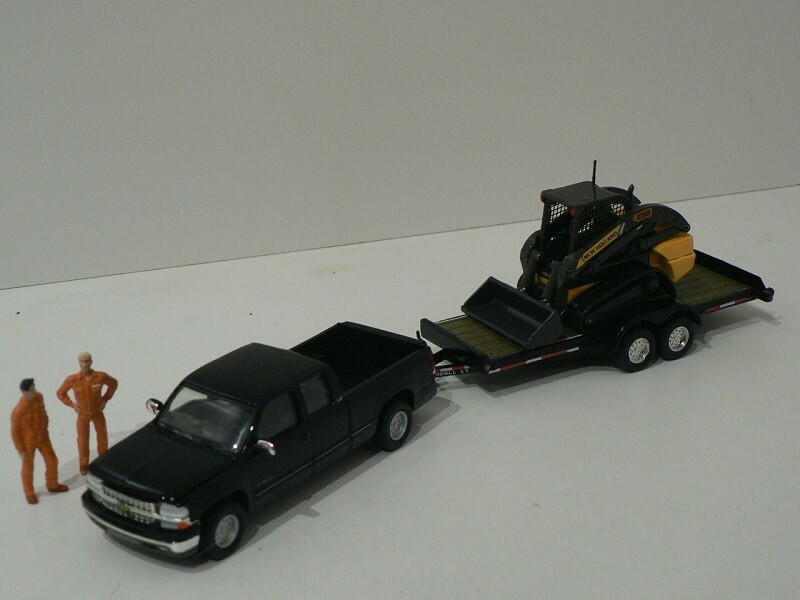 - as far as I remember, the bed was cut on one side only as 1 "model bed board" was more or less what I had to remove to get it back to the right width, with all under-frame modified accordingly. 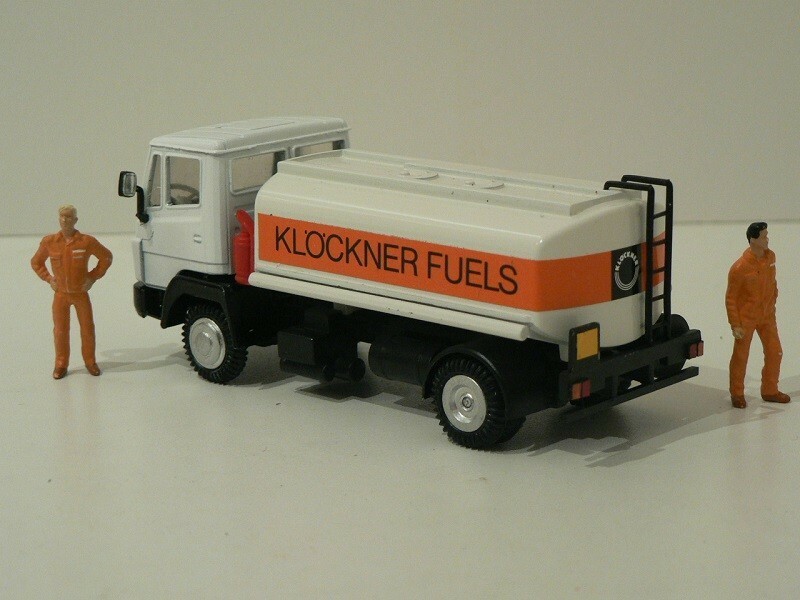 I hope it (makes sense and) helps. 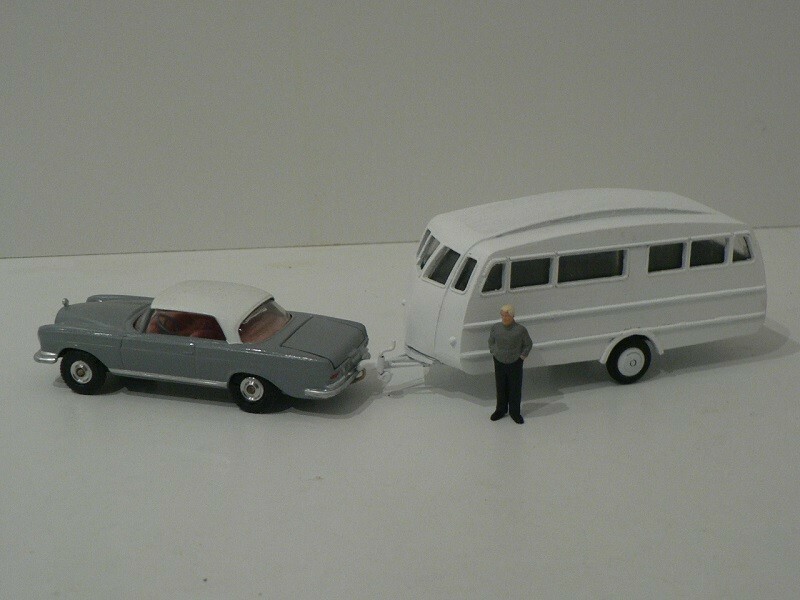 Guy thanks for that information. 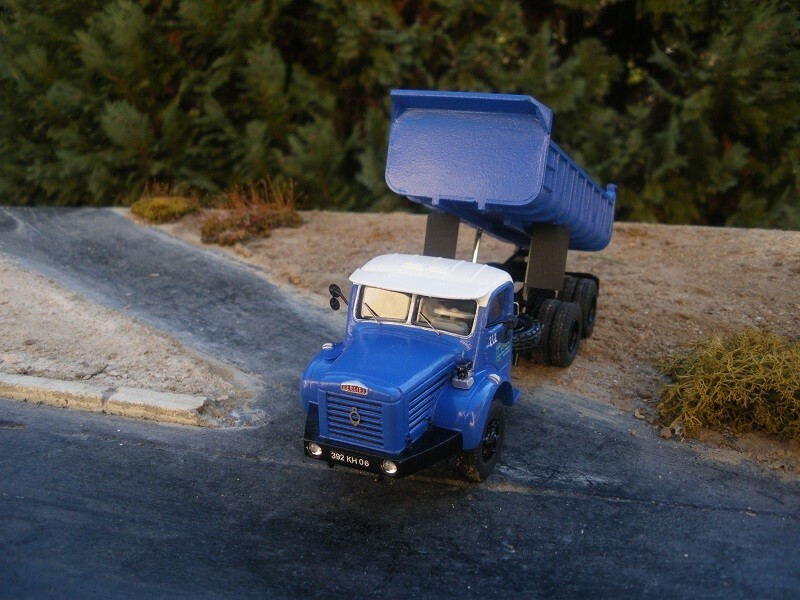 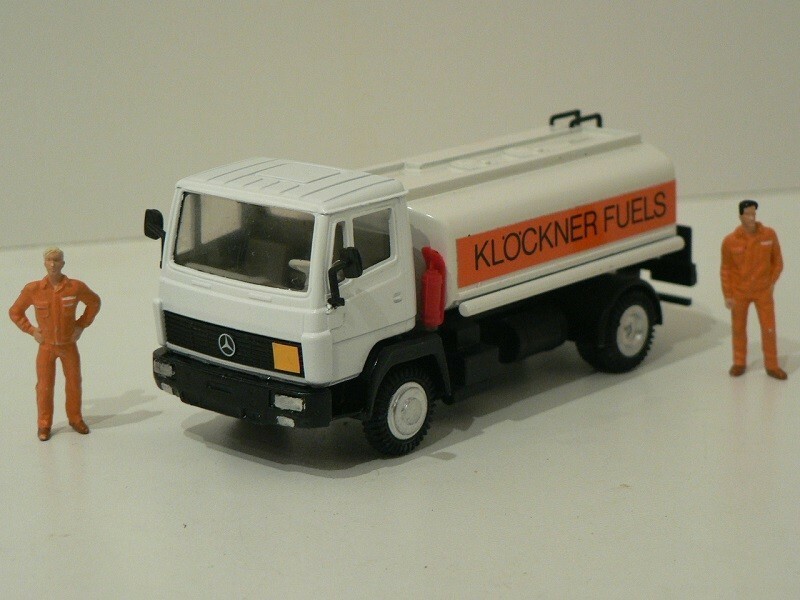 Modification of an old Cursor Magirus-Deutz model I bought as I thought it was in a 1/50 scale. 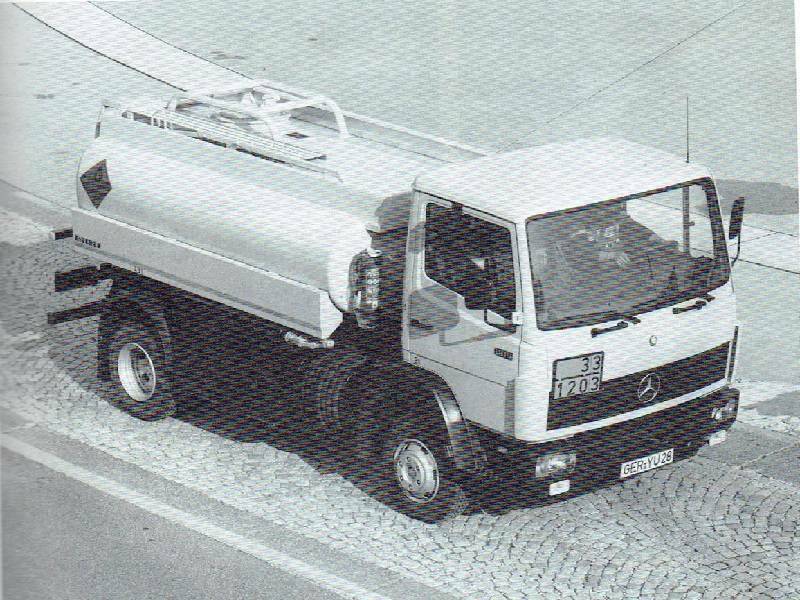 After delivery, I found out that its cab was 1/56 and its chassis 1/53 (conclusion: never trust what you may find around on the web). 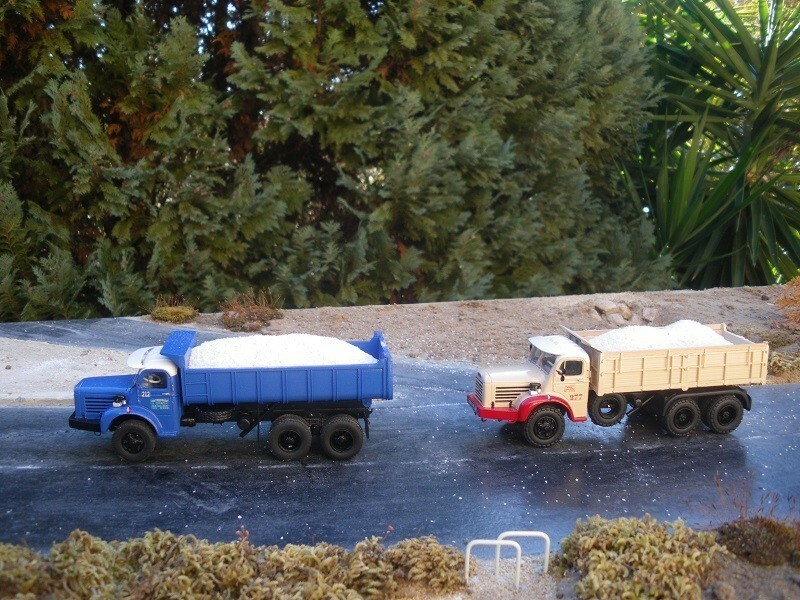 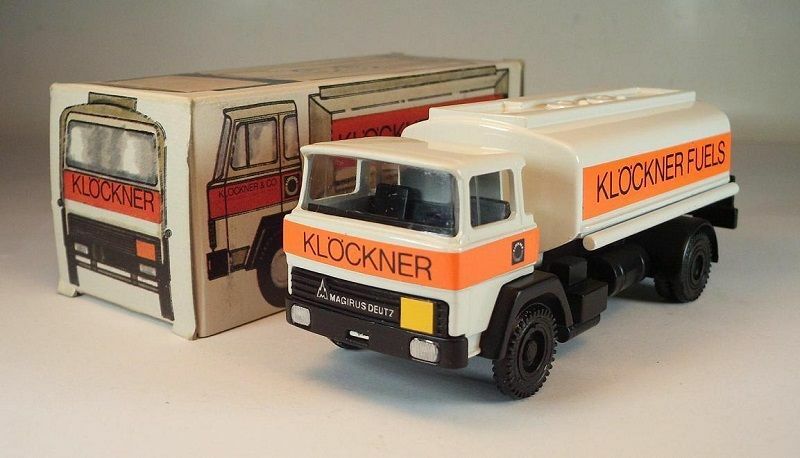 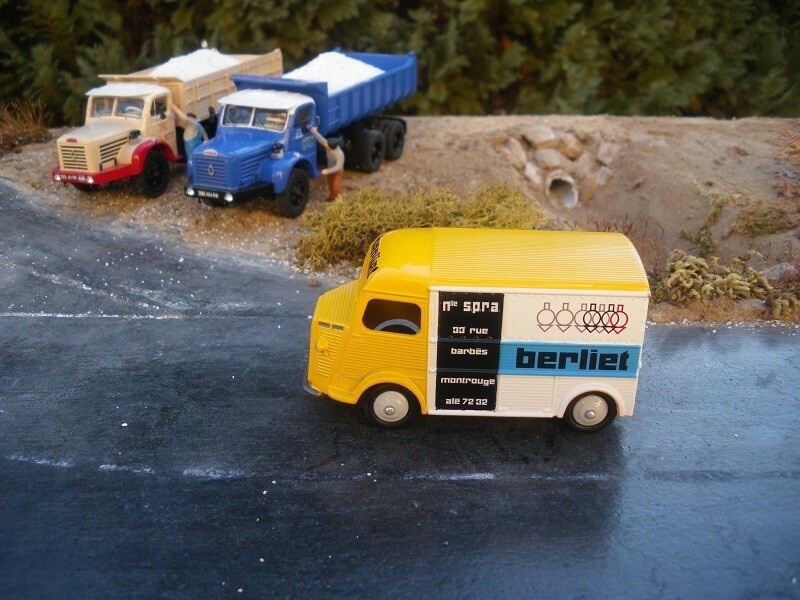 Lots of Dinky Toys and Corgi Toys produced prior to mid-60s - even if they often given to be in a 1/43 scale - are in fact in a true 1/48, even 1/50 scale. 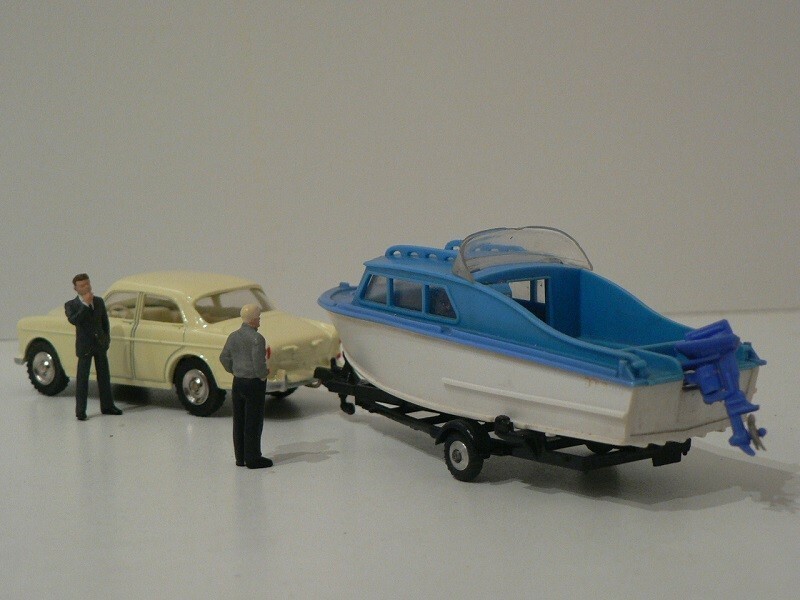 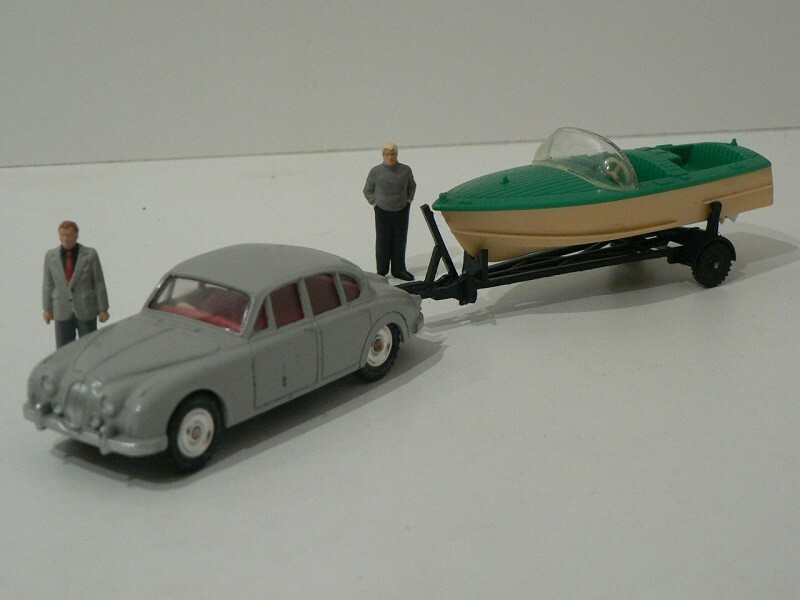 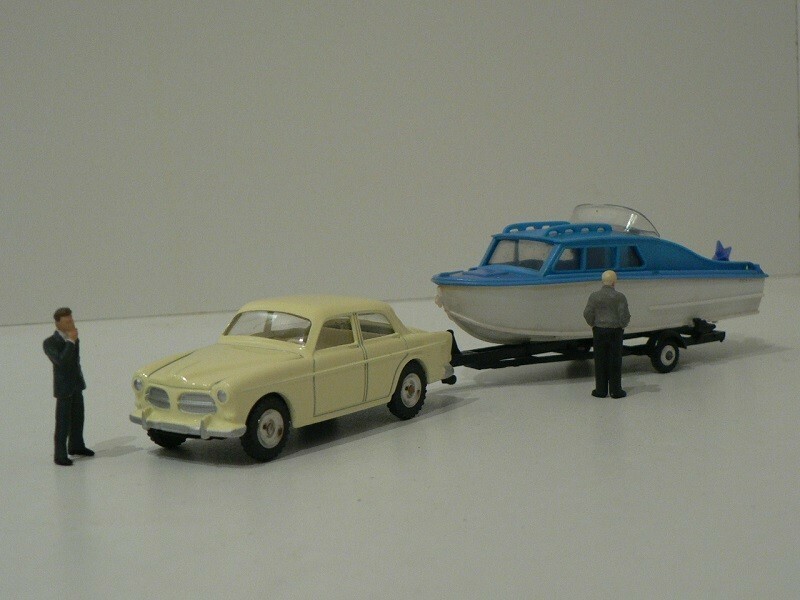 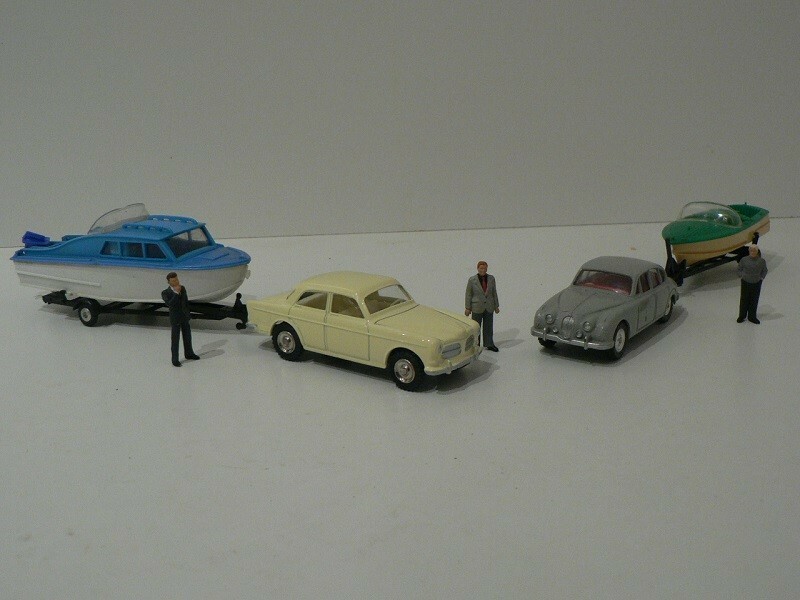 - On the right: Jaguar Mk2 3.4L 4x2/2 car (modified Dinky Toys model) + unknown brand 1-axle boat trailer (modified Dinky Toys model) carrying a Healey Marine 55 equipped with an in-board motor (modified Dinky Toys model). 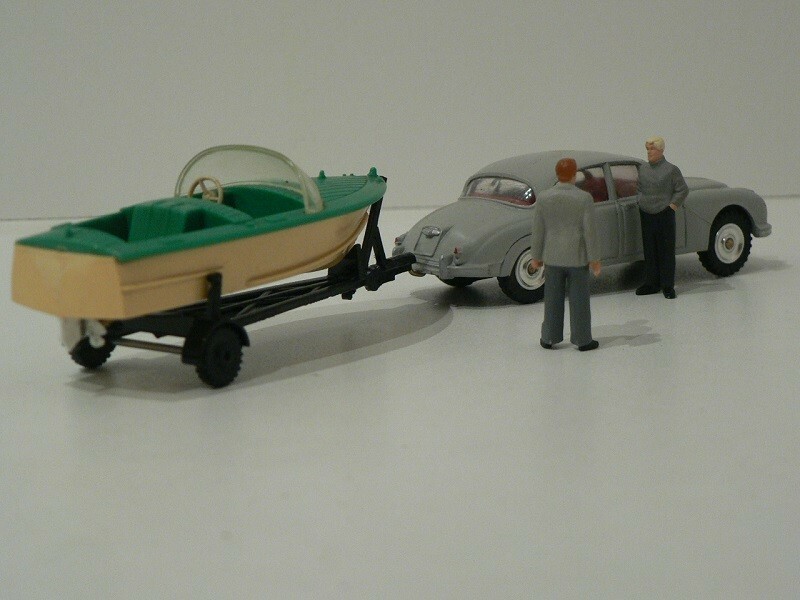 Guy the cars and boats are very nice, you really cover the entire transportation spectrum. 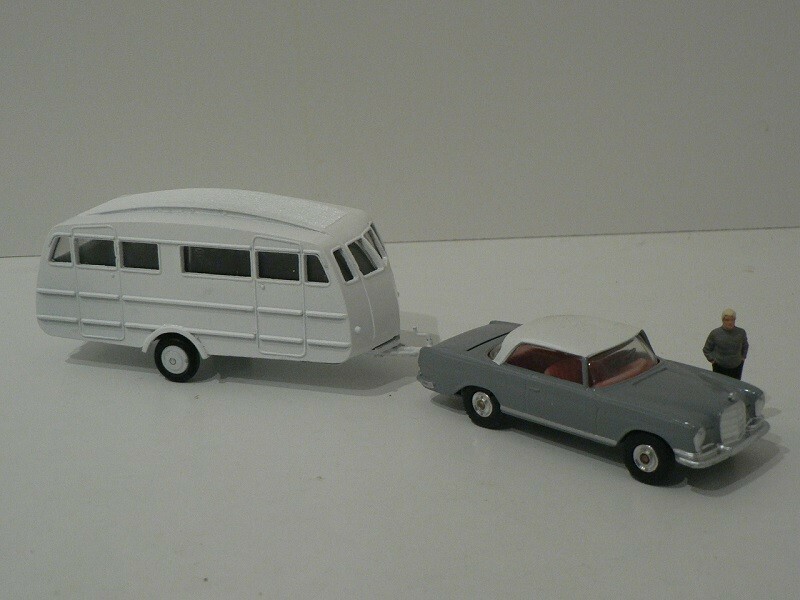 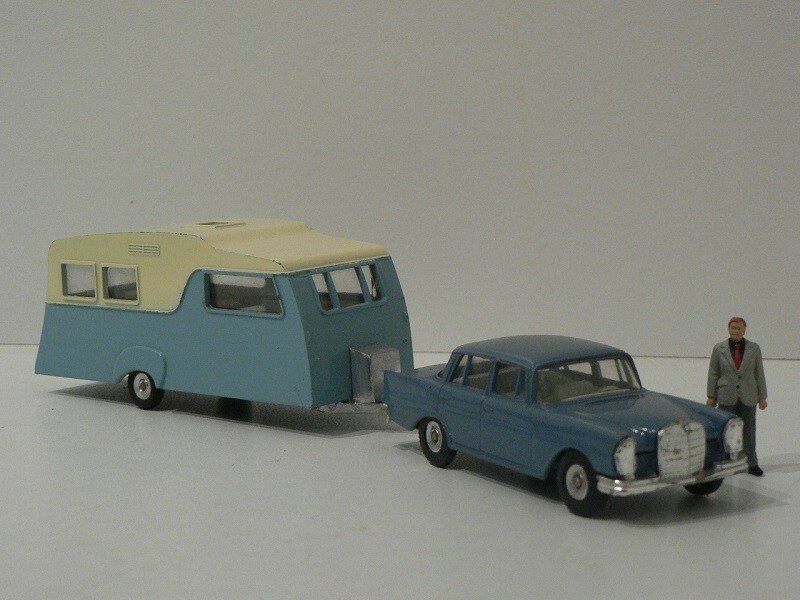 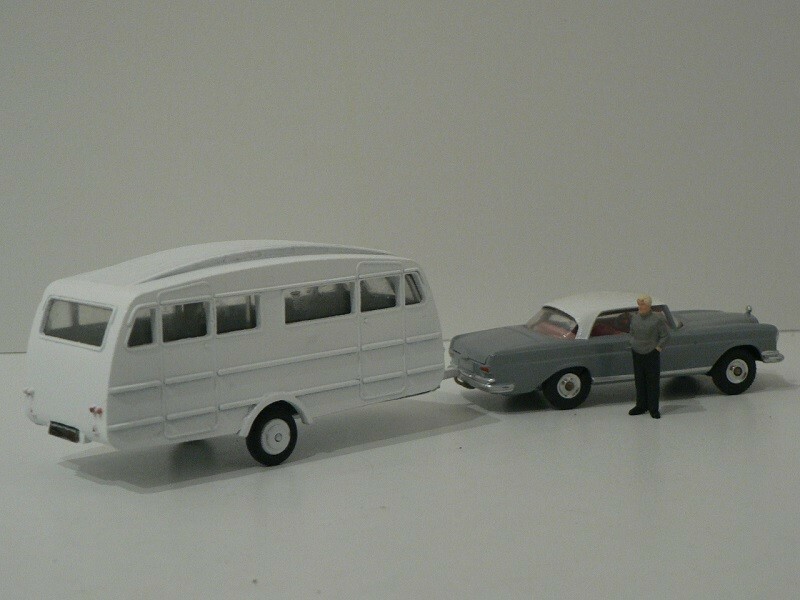 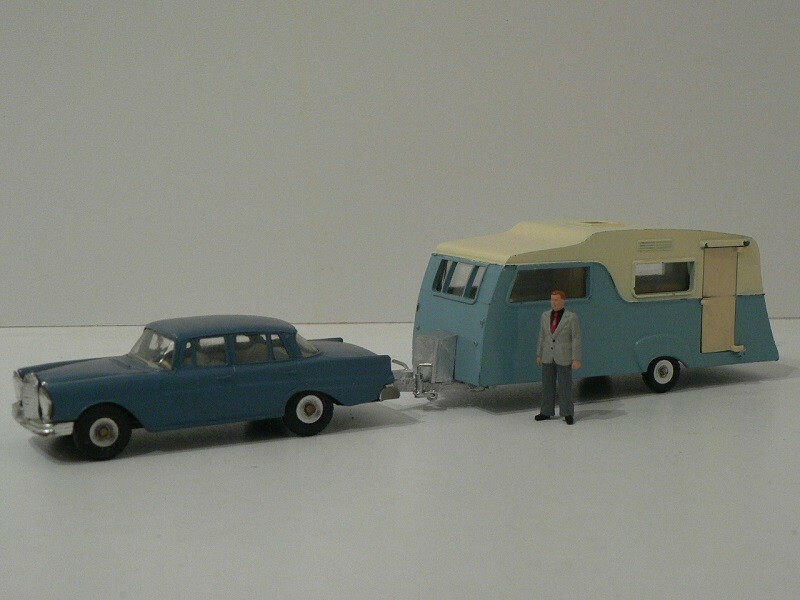 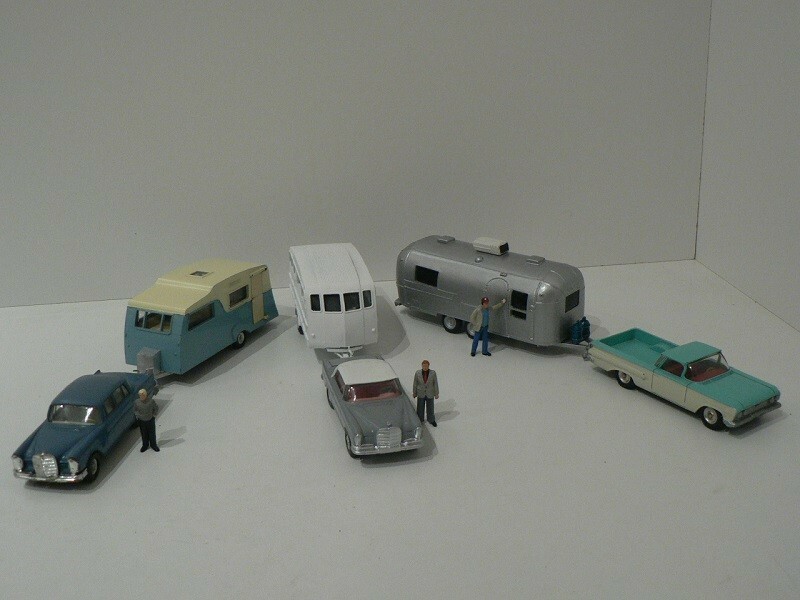 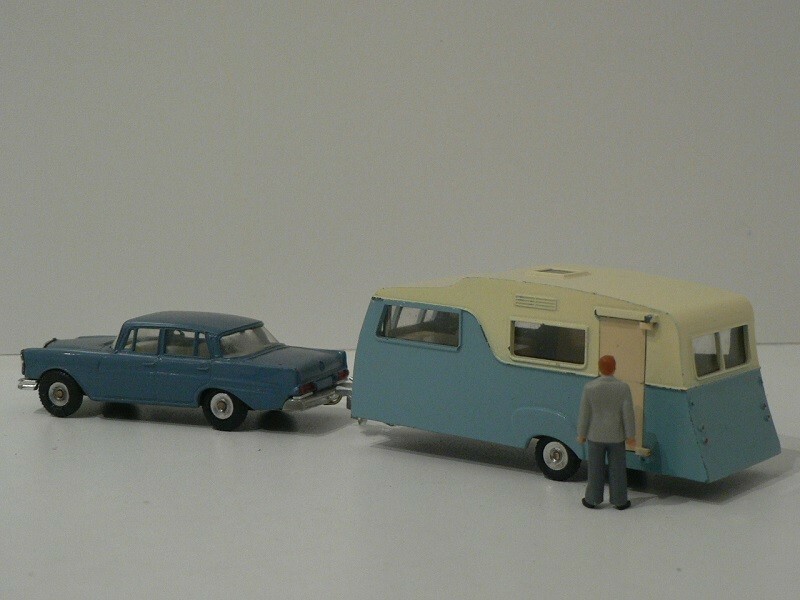 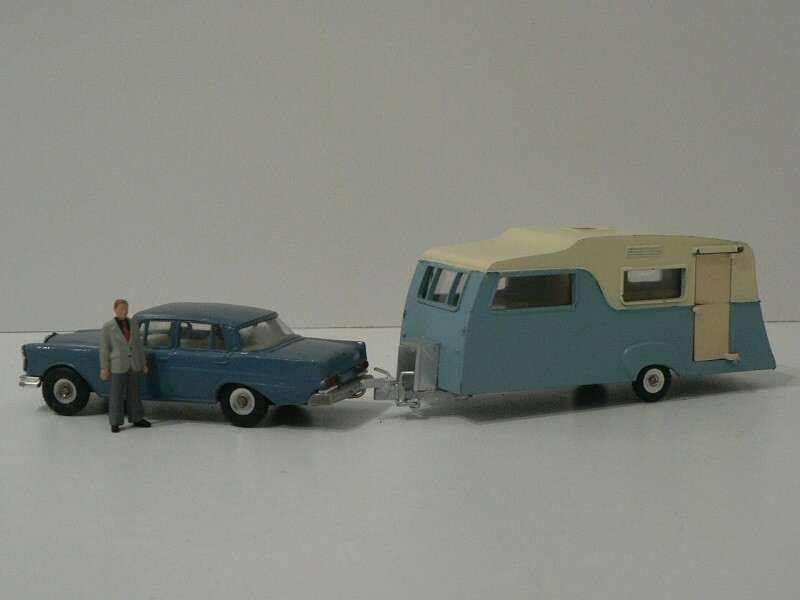 On the right, an American traveler with a Chevrolet El Camino 1280/1960 4x2/2 pick-up car (modified Dinky Toys model) moving with its Airstream Trade Wind 25' 2-axle caravan (Minicirque kit).